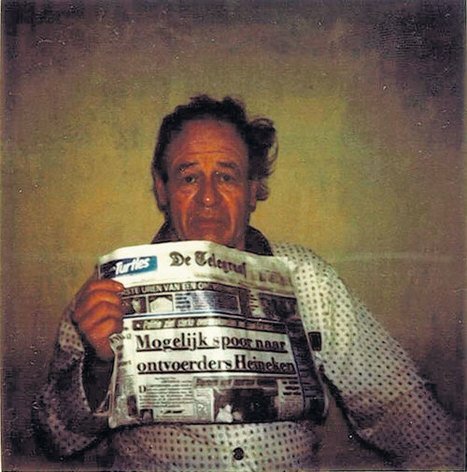 On this day in 1983, Heineken International’s, Freddy Heineken and his driver were kidnapped, held for 3 weeks, and released after a 35 million guilders (16 million Euros) ransom was met. This was the largest ransom ever paid for an individual. Eventually, all five kidnappers were caught and Freddy got his justice. 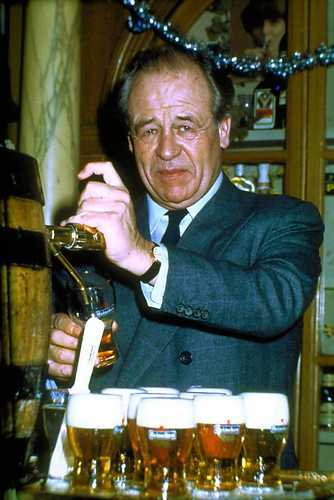 Grandson of the founder of Heineken, Gerard Adriaan Heineken, Freddy regained family control of the company in 1941 and transformed the company to be a world renowned brand. 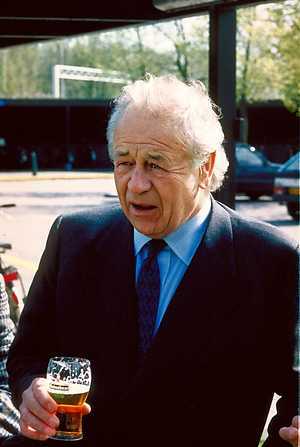 His story will be seen in the up-coming action-thriller film, “The Kidnapping of Freddy Heineken”. Anthony Hopkins will be playing the beer tycoon and the kidnappers are all amazing choices making this a dynamic cast. I’m in!